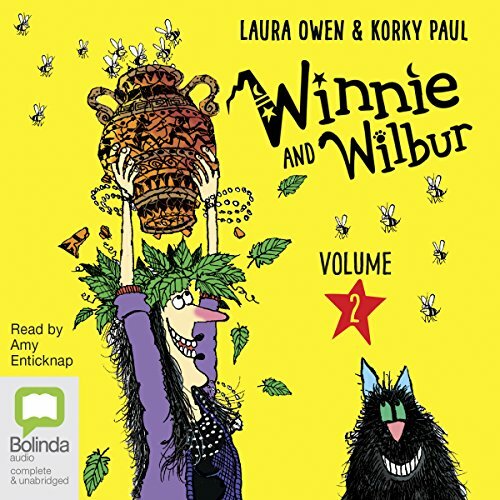 Voir les résultats écrits par "Laura Owen"
Life is never dull for Winnie and Wilbur! 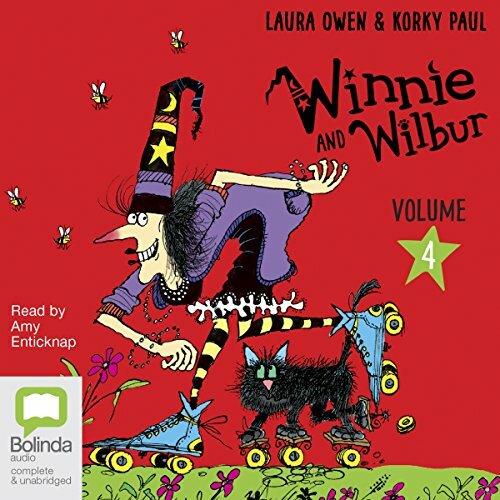 The fourth volume of hilarious adventures for listeners six years and over! 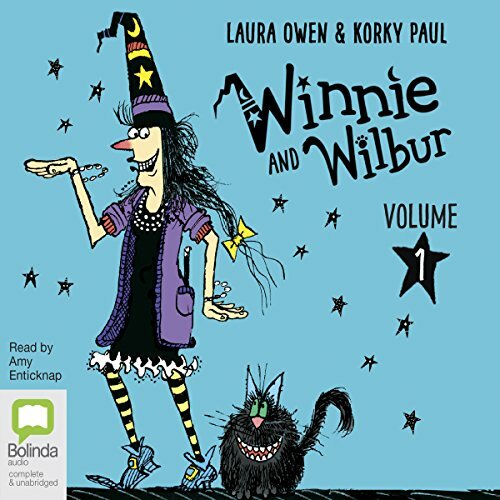 Winnie and Wilbur bring their very own brand of muddled-up magic to everything they do - whether it's creating a 'chocodile' that lays chocolate eggs, looking at the stars and spotting an alien or getingt the biggest surprise of all when they stumble into a medieval jousting competition, there is one thing they always find: true adventure! This book contains proven steps and strategies on how to get to sleep easy and wake up feeling great. In today's digitally hooked, fast-paced world, an increasing number of people are constantly suffering from lack of quality sleep. What is worse, some have become dependent on sleeping pills and other unnatural solutions. While such may provide temporarily relief, they will cause long-term harm on your mental and physical health. 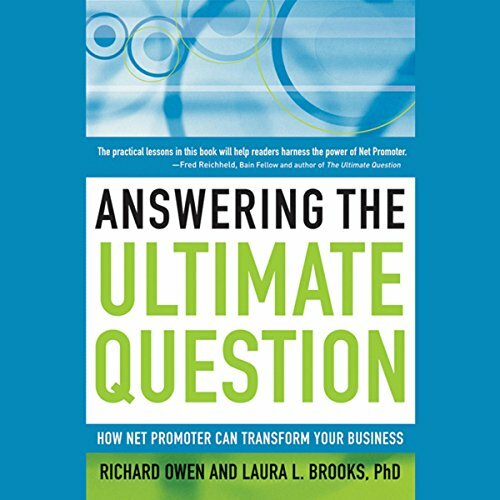 The good news is, there are plenty of easy natural strategies that will help you fall asleep easily, and this book will reveal them.